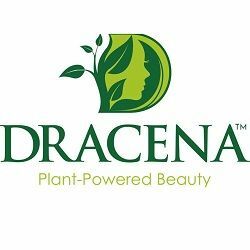 At Dracena Plant-Powered Beauty, we offer an incredible line of products that are vegan, cruelty-free, sulfate-free, paraben-free, MIT free, featuer certified organic extracts, are color-protecting, and more! Our mission is to create a sustainable hair care line that is superior to traditional products on the market, all while preserving Mother Earth. Created by a stylist for consumers, we envision that our products will prove that a healthier, more compassionate and greener selection is not only possible but is the superior option. Our family-owned business has created formulas that are cruelty-free, vegan, organic and help preserve our beautiful earth.